My name is Farandi Angesti, I am 18 Years old and I am a student from Indonesia. 14DAYPILOT help me to get all my Rating. Now I am a commercial pilot, when I got my commercial pilot and I was really emotional that tears came out from my eyes because it really changed my life. 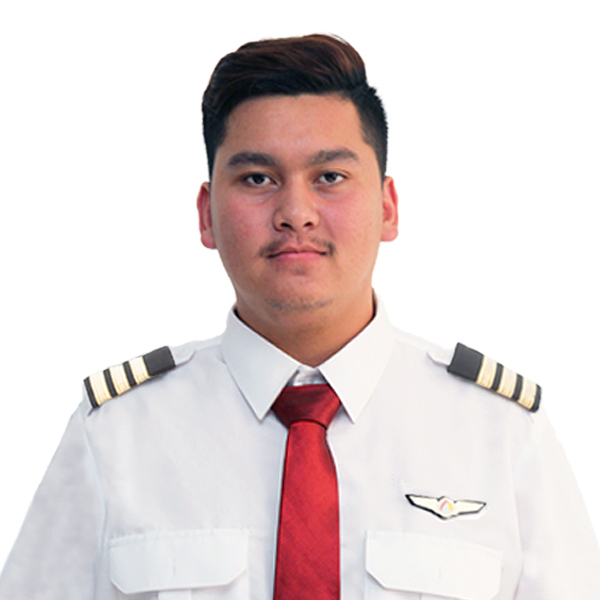 I come from a small town in Indonesia and I started from zero so I studied really hard with consistency about aviation because none of my family members are in aviation, so I will be the first to begin in aviation. In 14DAYPILOT I learned a lot, not only about aviation but I learned about a new environment also, how to face new people with different culture. With 14DAYPILOT Flight Academy I learned what it means to be mature and to be Pilot In Command (PIC) of my life.